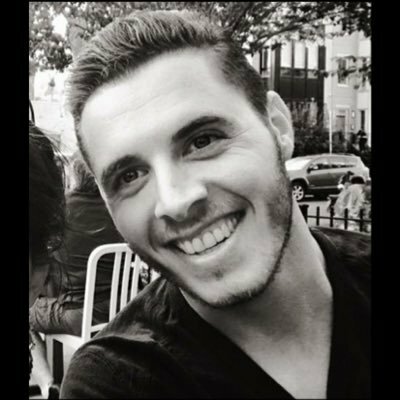 Looking at the amount of discussions around possible protocol improvements, the time may be right to make it more organized and thoroughly discussed. Discourse is probably not the best tool for this kind of work. We could follow the lead of https://github.com/ethereum/EIPs and https://github.com/0xProject/ZEIPs, who, in turn, follow the lead of great OSS projects, like https://www.python.org/dev/peps/. Looking at the amount of discussions around possible protocol improvements, the time may be right to make it more organized and thoroughly discussed. I looked at the EIP framework and this seems workable. Perhaps the FOAM team could fork this and the community could submit pull requests as far as making it spatially aware, and it certainly is already a mature framework for supporting the Ethereum blockchain… this could also broaden our technical resources by welcoming contributions in a recognizable framework. 4/ The EIP process is supposed to be a purely technical process. Consider it a technical review of the proposed standard for soundness and viability. There is no capacity or capability for handling things like politics or measuring social contention. I think a great place to start is with a workshop call as well as collect all the relevent suggestions from this forum in once place as the agenda to go through and further discuss and better understand sentiment on particular proposals. 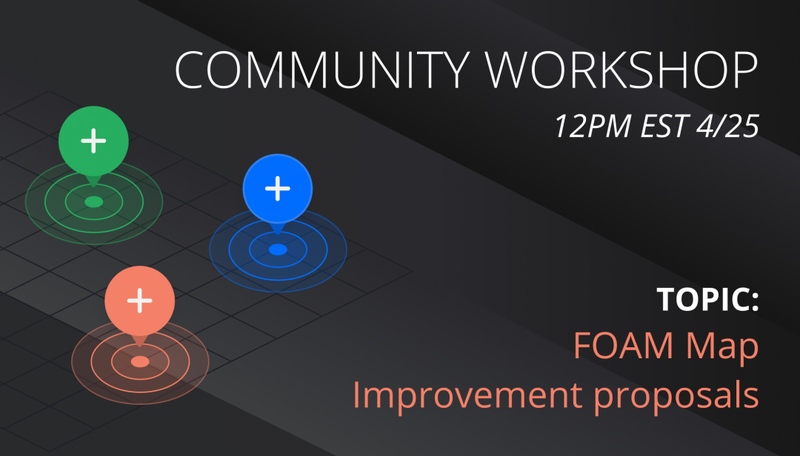 Following up on this thread, we’ve decided to host a Community Workshop Call!